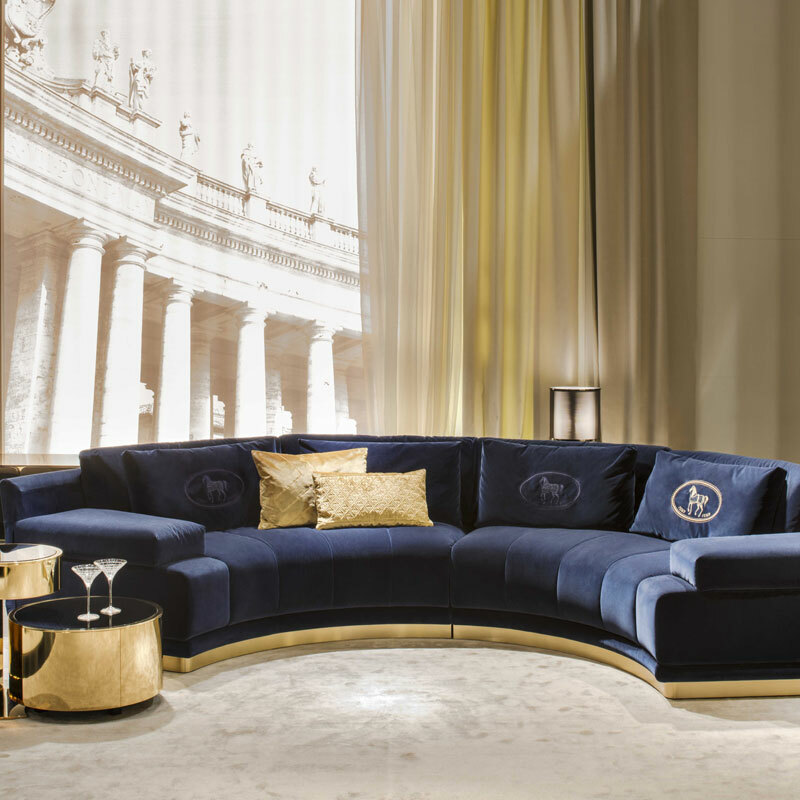 Excellence, charm, sartorial looks, elegance and uniqueness are the five keywords that best describe a Fendi home. 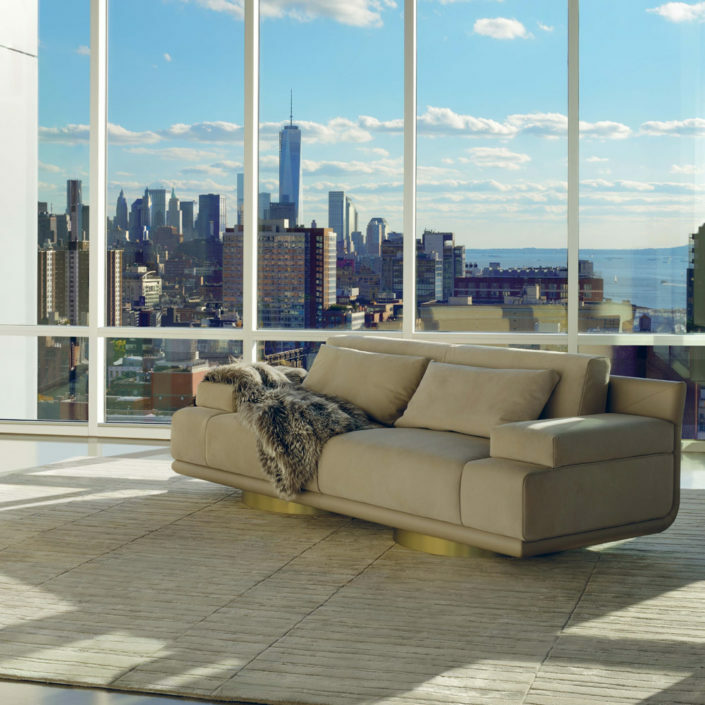 A pervasive lifestyle project where tradition is never nostalgic and innovation is paramount. 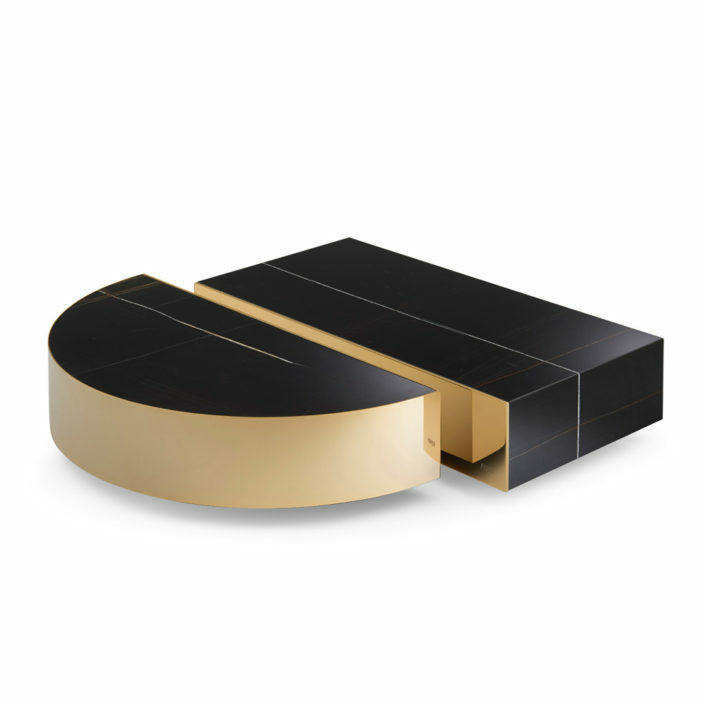 Fendi Casa, born in 1989 has been creating furniture and prestigious décor objects that continue to evoke the Fendi Casa culture in homes all around the world. 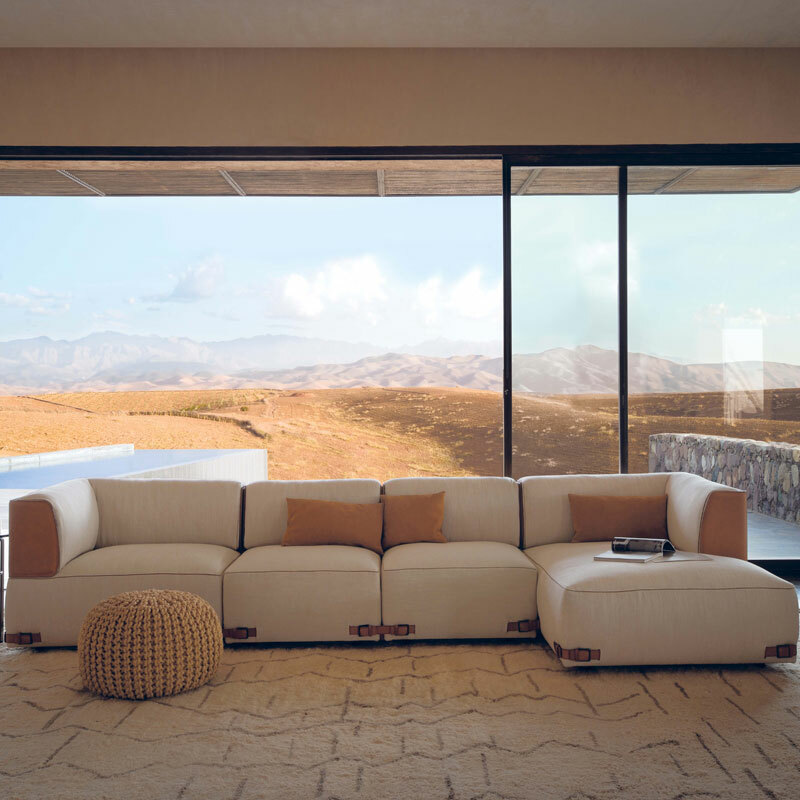 Products that are recognized for their skilled workmanship and use of precious materials translates into the Fendi Casa furniture collections encompassing of sofas, armchairs, chairs, beds, poufs and accessories. 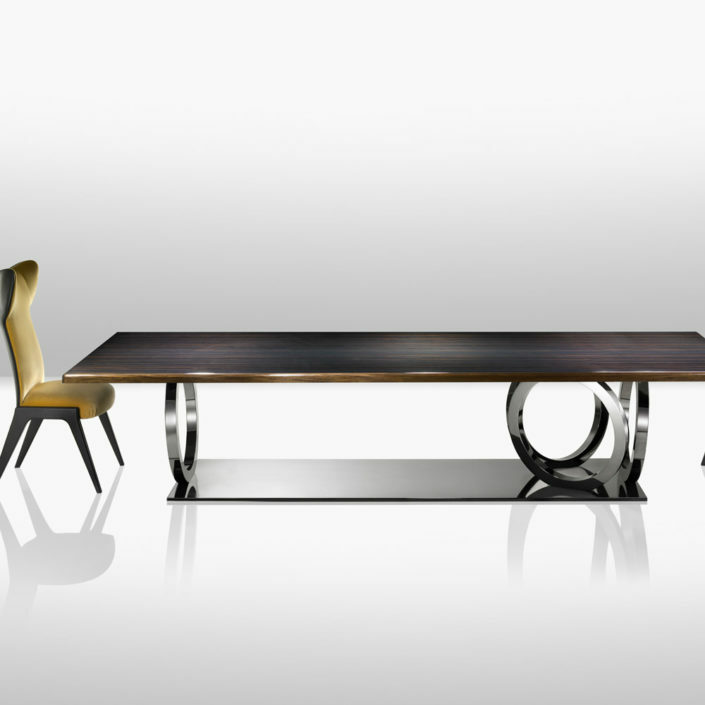 Fendi Casa furniture has such a strong identity that it practically requires no trademark. 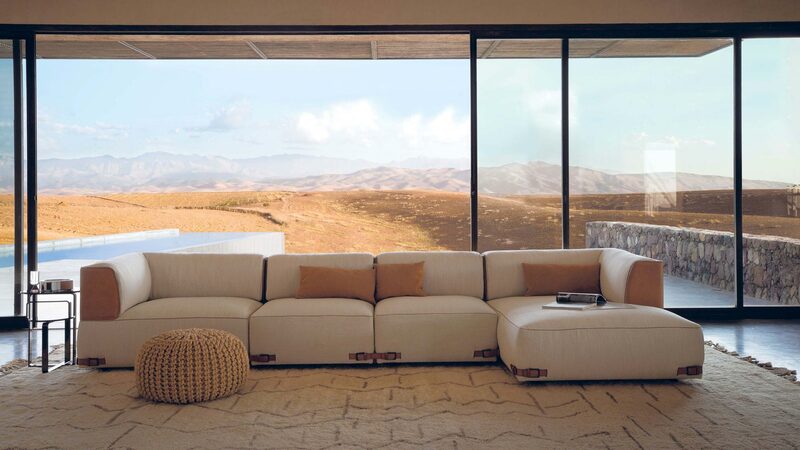 There are four great principles that have accompanied the brand for over 20 years: elegance, timelessness, artisan excellence and eco-responsibility. 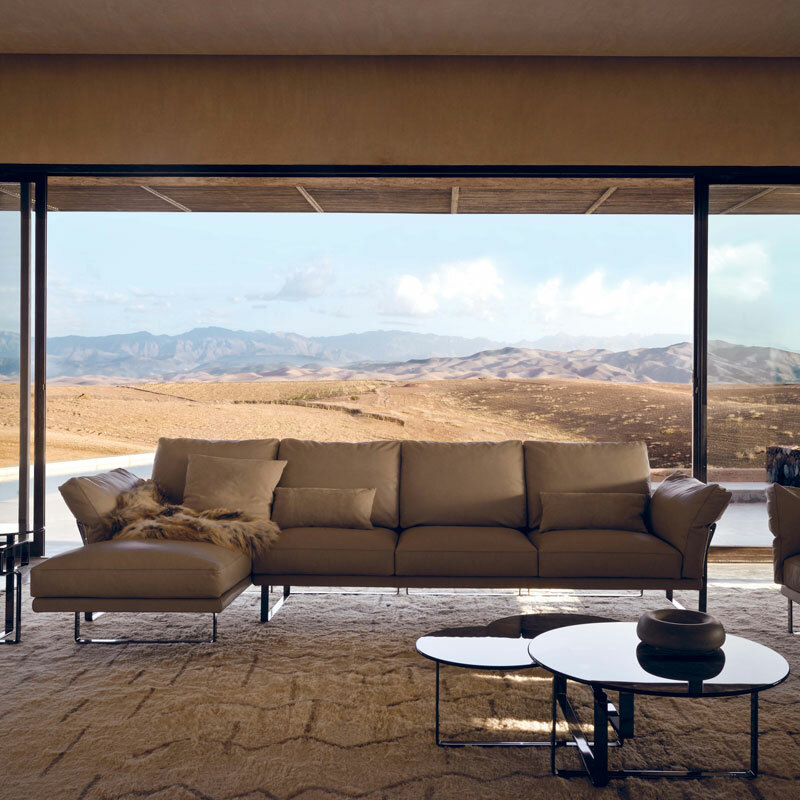 Fendi Casa has always had a solid bond with the design world and contributes towards defining future trends by working together with some of the best international designers. 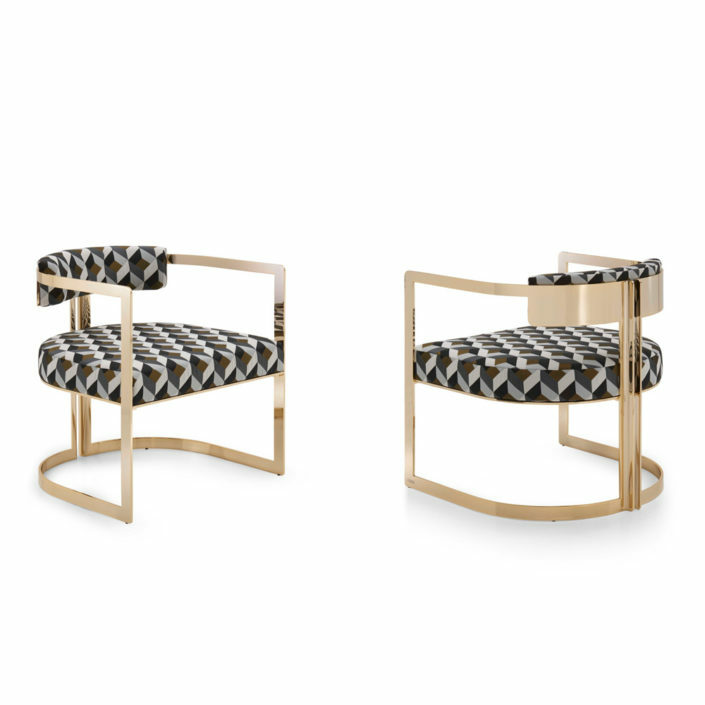 Inspired by the clothing collections launched every season by Fendi, Fendi Casa presents the latest trends by reinterpreting the high fashion materials through furniture design and details, such as fur, the handbag clasps that inspire drawer handles, saddlery stitches, and Swarovski crystals stitched onto cushions or on the corners of carpets.